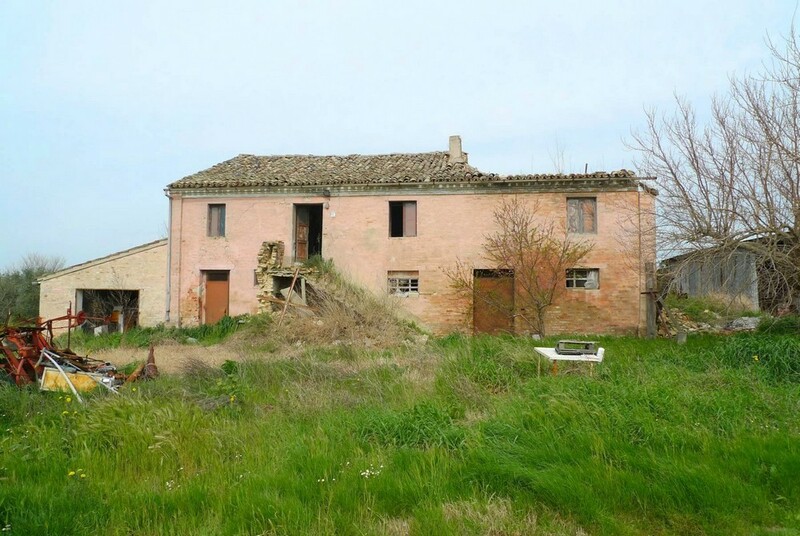 Large farmhouse to be restored for sale in Recanati, just 20 minutes from Conero beaches, in Le Marche. 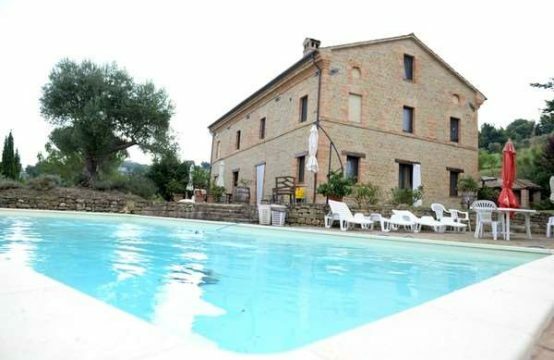 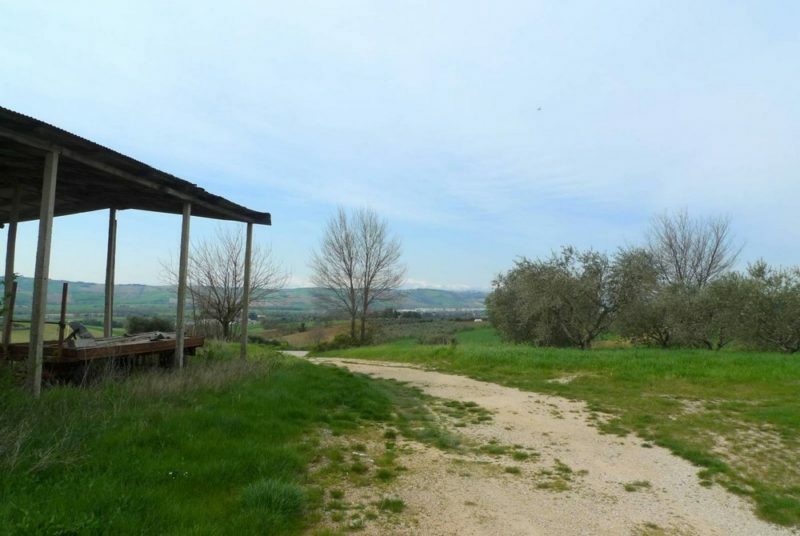 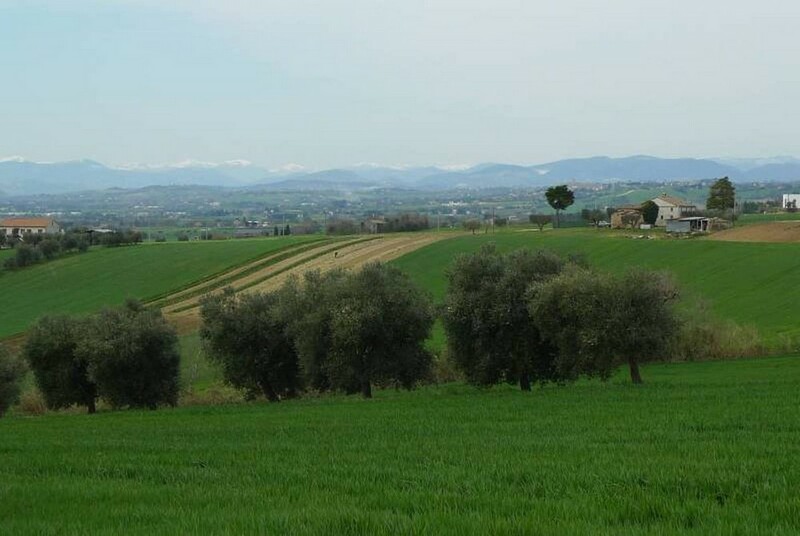 The farmhouse has a dominant position with beautiful mountains and historic center of Recanati view. 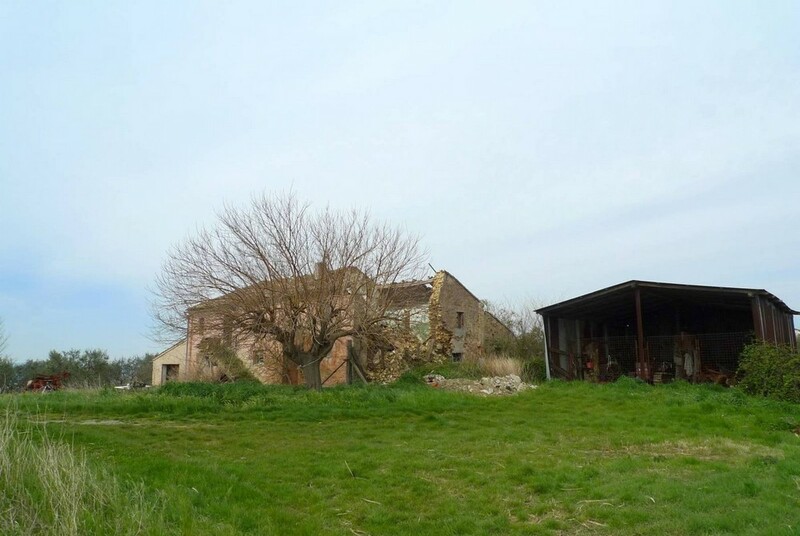 The property is completed by a beautiful land of about 1 hectare and several outbuildings to be restored. 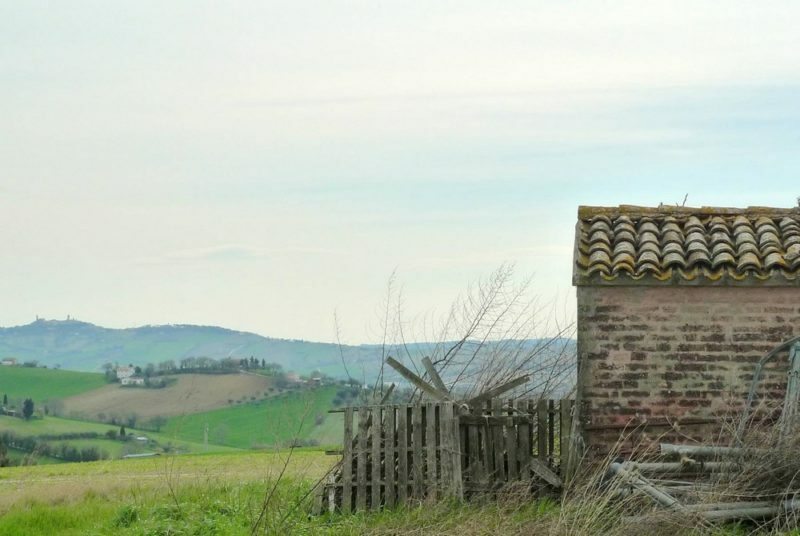 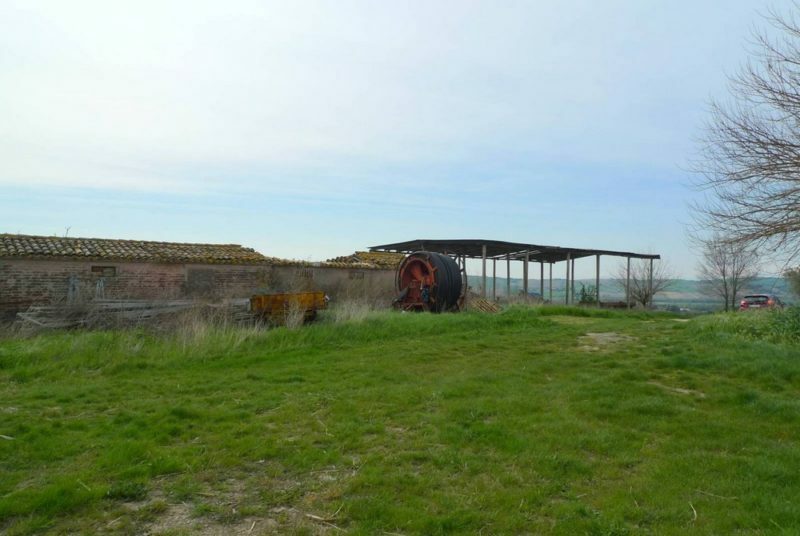 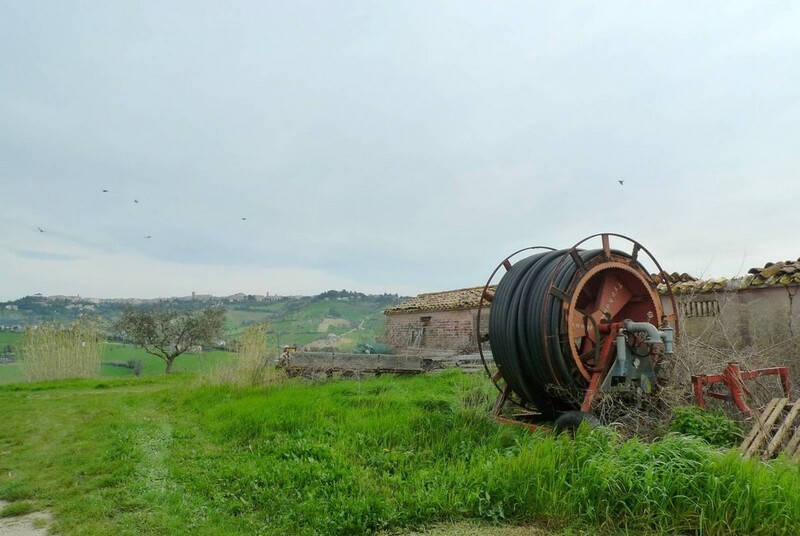 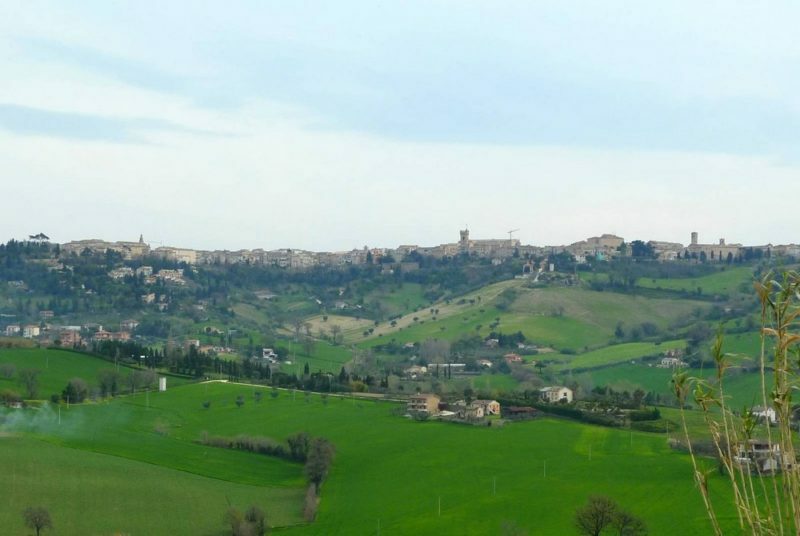 Property to be restored for sale in Marche, about 4/5 km from the historic center of Recanati and only 2 km from the essential services, with excellent access road and well maintained, 20 minutes drive from the sea and the highway, about 45 minutes from Ancona-Falconara airport. 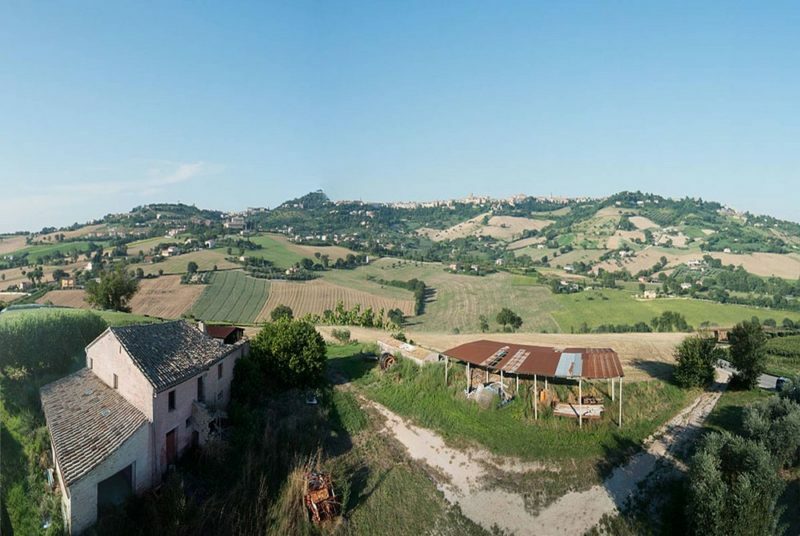 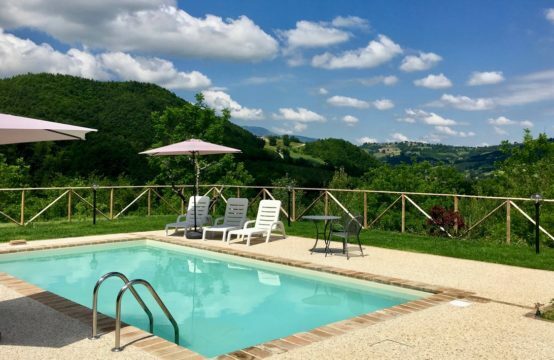 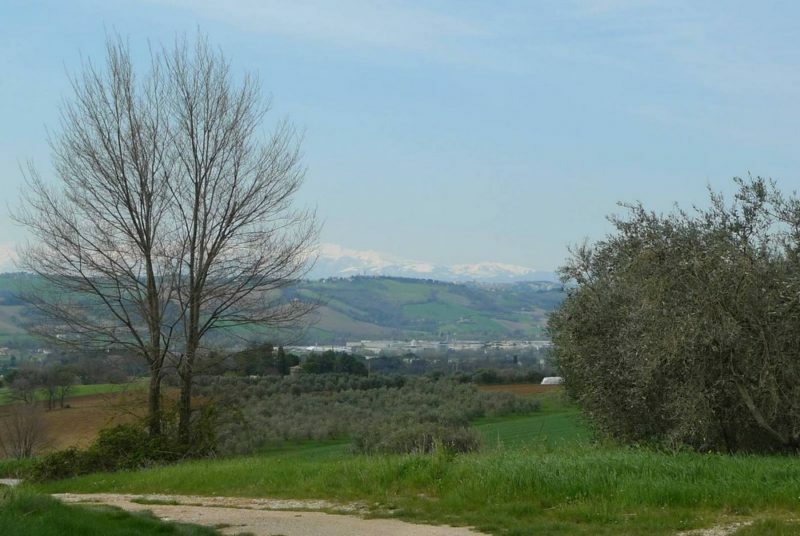 Beautiful farmhouse with dominant position , with view that goes from the Sibillini Mountains to Recanati historic centre. 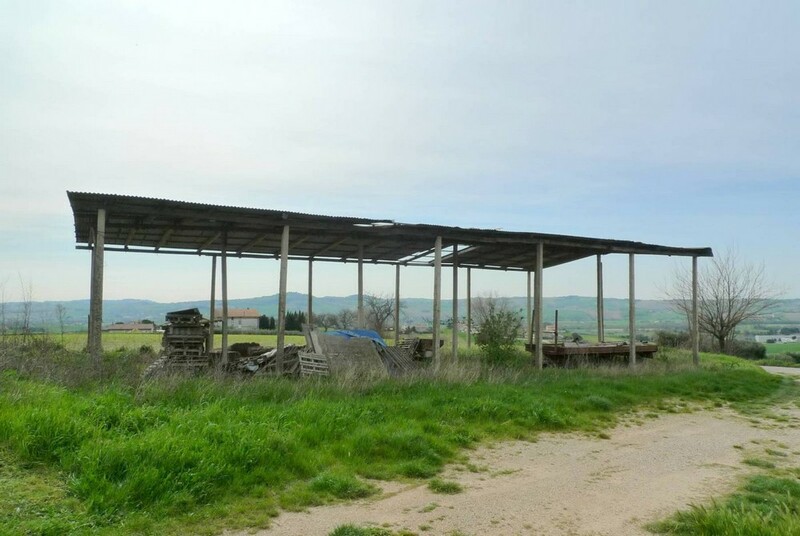 The property includes several outbuildings also be renovated, the whole thing grows about 870 total square meters surrounded by a beautiful land of about 1 hectare, and the possibility to buy more land if needed. The location of the property is very convenient because not far from the beautiful historical centers of Recanati, Loreto, Porto Recanati and Conero beaches. 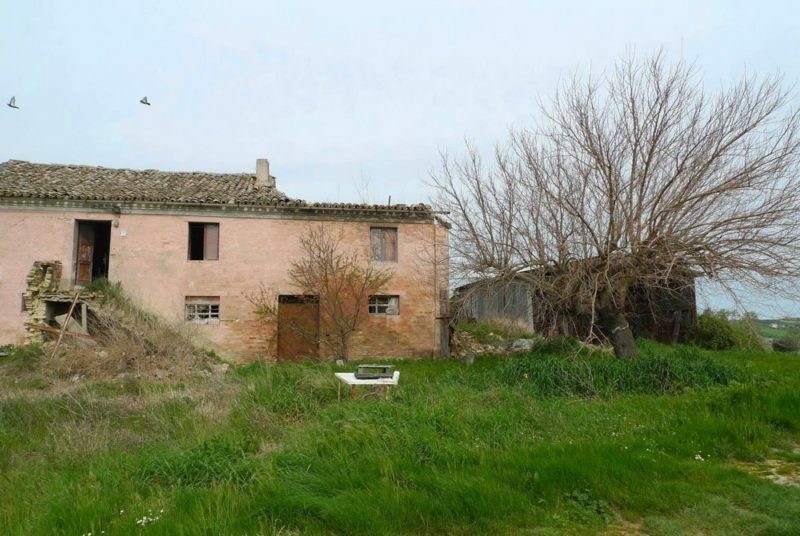 The property consists of a farmhouse of about 480 square meters, on two floors, an outbuilding used now as a tool store of about 100 square meters, a pigsty of about 50 square meters and a barn of about 150 square meters. 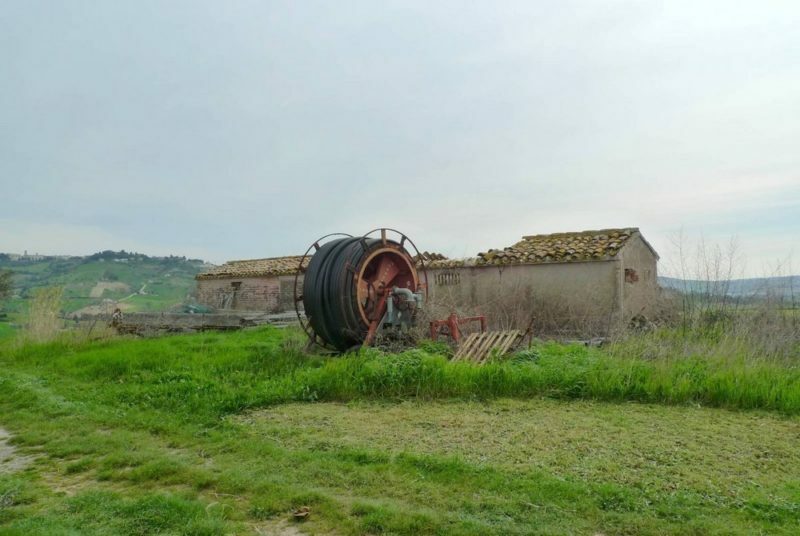 Water and electricity could be connected easily. 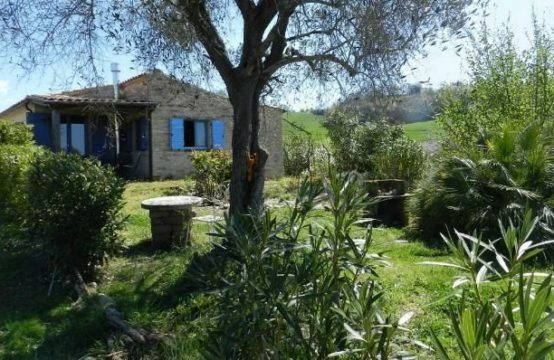 Ideal property for several families, for tourist activity due to its proximity to important centers such as Recanati, Loreto and the seaside town of Porto Recanati, as well as just 20 minutes from famous Conero beaches.